The Antique XO is a very special and rather old cognac, that reveals some great notes of sweet vanilla, green fruits, slight spices on the tongue. The palate includes again spices and quite some earthy tones. 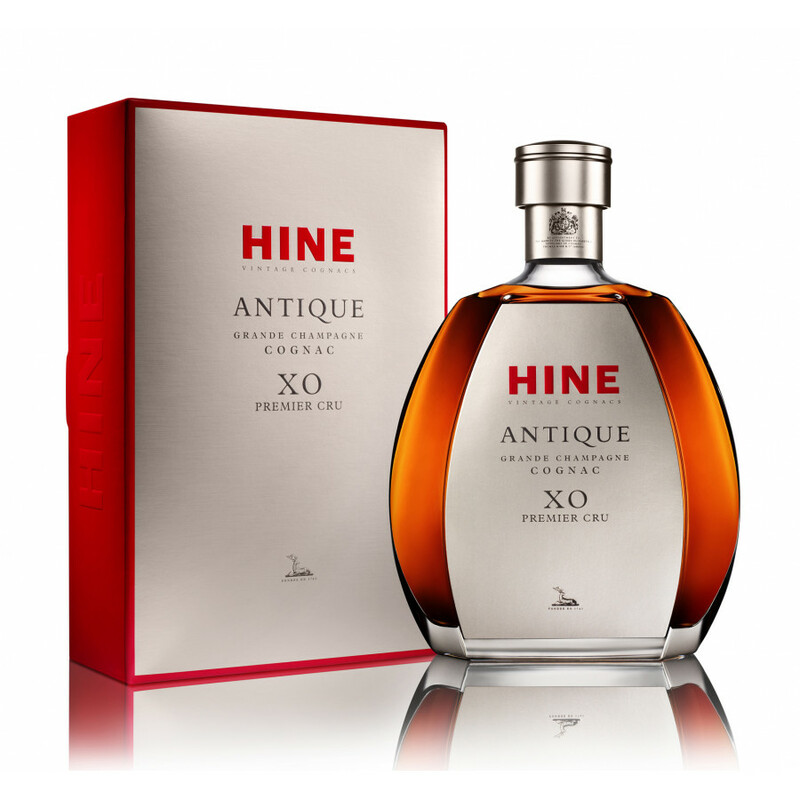 Antique XO received the 2013 Gold Award at International Wine & Spirit Competition. The Cognac Antique XO Grande Champagne is a strictly Grande Champagne blend. It was created in 1920 by Georges Hine; in 2010 the cognac house relaunched the bottle, today as a Single Cru XO. The 70 cl bottle keeps 40 different eaux-de-vie from the best region of the cognac area. The spirits were aged about 10 years in oak casks.